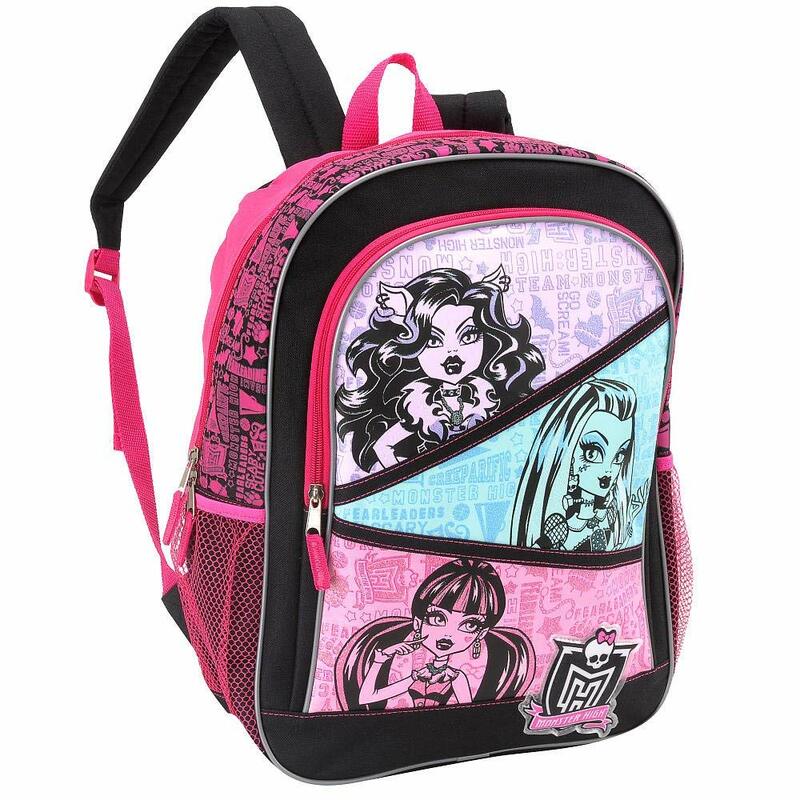 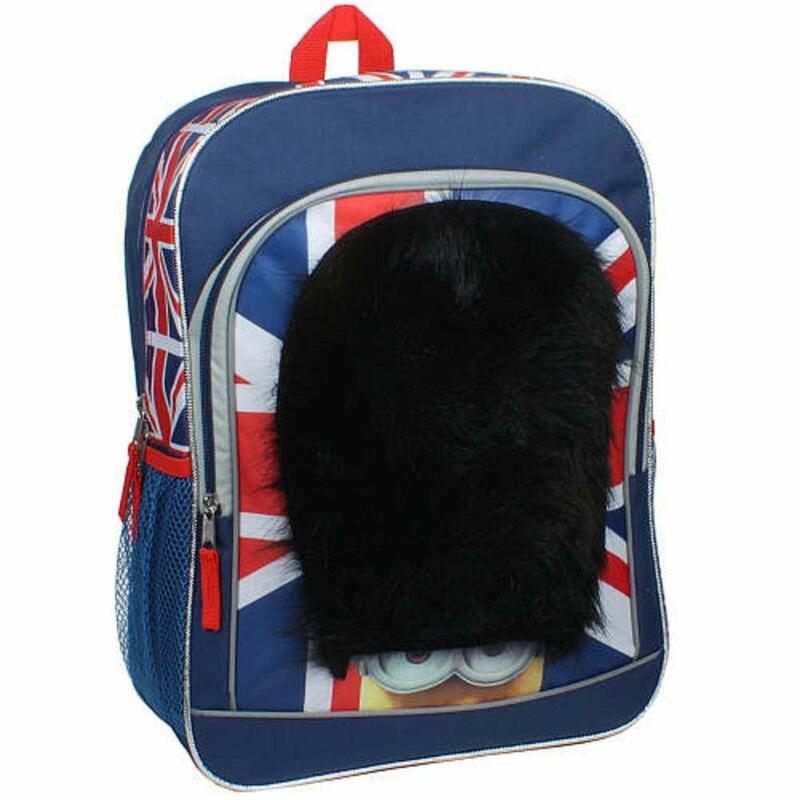 Buy new, rare and discontinued and hard to find kids character backpacks, back packs and lunch boxes by Disney, Cartoon Network and Nickelodeon! 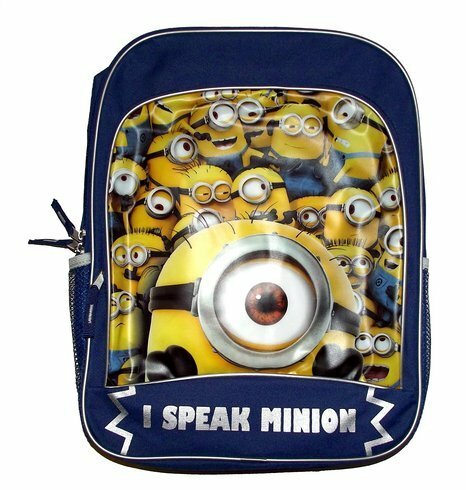 We offer a wide selection of your favorite characters such as CARS, Pokemon, Disney Princess, Tinkerbell, Spiderman, SpongeBob, Dora and Zhu Zhu Pets! 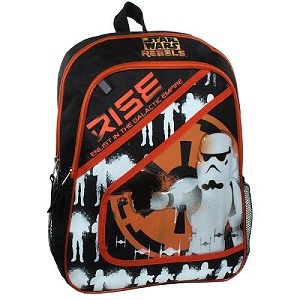 We are continually stocking our site with the Newest and hard to find backpacks weekly so make sure to keep checking in at Kids Place For Toys!